I recently though of switching some of my less dynamic sites away from WordPress, so as to save some resources on my server. After much thought and consideration, I realized that WordPress is the best, most convenient Content Management software to be running any of my websites. Here are the reasons why. My wife and I are currently trying to downsize our personal possessions. While we can list our things on craigslist to get rid of them locally, craigslist (in our city) turns out to be a massive headache. We could also list on ebay, but the fees are cost prohibitive for some of the cheaper items we want to sell (ebay 10% plus PayPal 2.9%). What’s the solution? 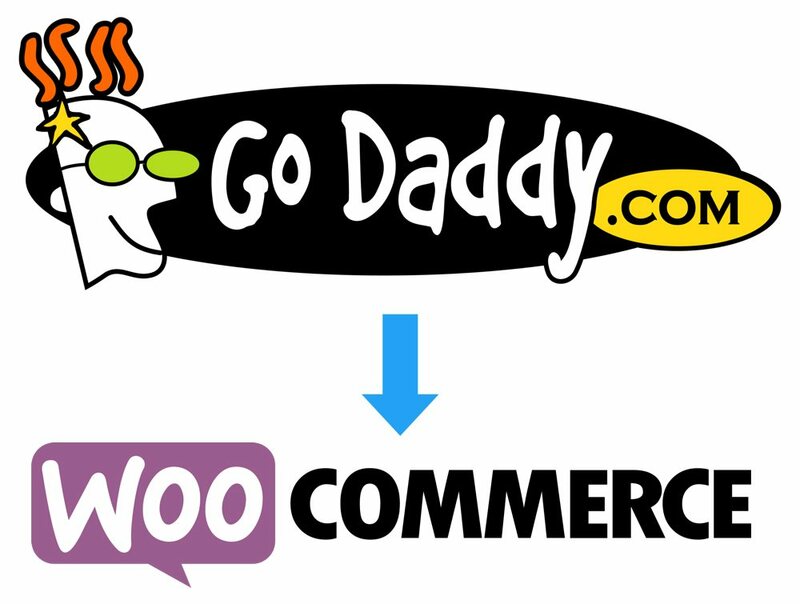 With a WordPress blog already set up, we can simply install WooCommerce, upload our products and corresponding photos, and set a price, and BAM. Virtual Garage Sale! The fact that a WordPress blog can instantly turn into an e-commerce website is a massive advantage of using WordPress over other software. WooCommerce is free, so we’ll only be hit with the 2.9% PayPal transaction fees. WordPress – once learned – is incredibly easy to use. You know what? It’s even easy to use before you’ve learned it, at least for the basic tasks. If you just want to add a blog post or a new page to your website, it’s as simple as clicking the “+New” button, then the “Page” or “Post” button. Add a title, some content, and you’re on your way to publishing content! If you want to add an image, you can simply click the “Add Media” button, drag your image to your browser window, then give your image an alt and title tag, and click “Insert”. WordPress might seem complex at first glance, but it is without a doubt better designed than all other open-source content management systems, and it’s easier to use. Once you’ve done something twice in WordPress, you won’t forget it again. With the expandability and ease of use of WordPress, you can focus on what really matters – your content. If you have to spend half your time figuring out how to properly code a web page, how to get content uploaded, or how to sell your products online, you won’t be working on actually getting your content in front of your customers. WordPress is made to be simple, and that’s what matters most when you’re creating an online presence. You want your website to be easy to use so that you can spend all of your mental energy on making great content. The most beautiful website in the world means nothing without great, optimized content. If you’re on the fence about what Content Management System to use for your website and WordPress is in the running, give it a shot for at least a week or two before writing it off.